We all have days when our skin doesn’t look its best. Breakouts, raging hormones, stress—all of these can cause us to spend hours researching the perfect acne face wash. There are a plethora of products on the market right now, in various price ranges. But how do you choose the best one? Let’s start with the basics. What is Acne Face Wash? Acne face wash is exactly what its name says: a face wash that combats acne. It is usually a cleanser with a unique formula that helps fight breakouts, acne, and blemishes, unclogs your pores, and nourishes the skin. Typically, most acne face wash contains some acid. It’s usually salicylic acid, which is a type of phenolic acid that dissolves debris and keratin plugs in your pores. It prevents acne, and slowly dries out any pimples you already have. Other types of acne face washes contain different chemicals that all fight acne pretty well. 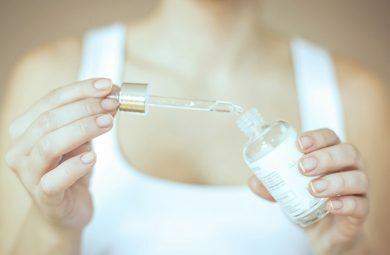 They may include benzoyl peroxide or sodium sulfacetamide, as well as some natural ingredients, such as tea tree oil, aloe vera, or witch hazel. There are many types of acne face wash you can get. The cheaper ones will cleanse your face, but will probably not be able to fight severe acne. In those cases, the best thing to do is go to your dermatologist and ask them to recommend something. As a general rule of thumb, you should first look at your skin type, and then your acne type, to choose the best product. For normal skin types, you should go for a gentle cleanser that will keep your skin fresh and glowing without stripping too much of your natural oils (which can be useful in protecting your skin from debris and bacteria). Oily skin types should go for low pH, as to avoid dehydration. Dry skin types should steer clear from any products that contain alcohol. If you have sensitive skin, do not use an acne face wash that contains fragrances, since they can irritate your skin and make the problem even worse. Next, you should figure out if you need an acid-based acne face wash. If your acne is not too severe, you can probably avoid putting these chemicals on your face. 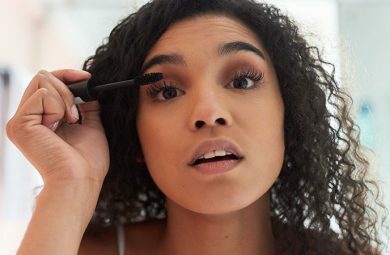 If you are using an acne medication such as Accutane, you should probably stay far away from salicylic acid, as it can dry out your face and make your skin tight and painful. There are several types of face washes that work for different skin types and conditions. Gel cleansers are good for oily and dehydrated skin, cream washes are suitable for sensitive skin, and foaming cleansers are great for extra oily skin and skin with bacterial imbalance. Now all you have to do is figure out your skin type! Now that you know which acne face wash to get, it’s time to see how and when to use it. Typically, twice a day should be enough. You’ll want to remove any bacteria that might have accumulated, as well as any debris on your face and in your pores. However, if you are sweating a lot, you can use an acne face wash throughout the day to make sure your skin can breathe, and is free of sweat and dirt. 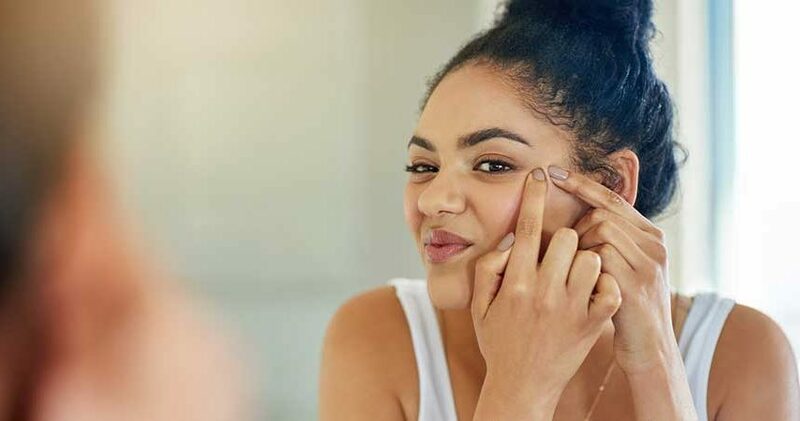 To avoid over-washing your face, especially if you work out every day, use a gentle, acid-free face wash during the day, and your regular acne face wash in the morning and evening. When you wash your face too much, you can strip the natural oils from your skin and leave your pores exposed to bacteria. This can result in pesky acne. Make sure that you moisturize after washing your face, and use an acne treatment if you have one. When washing your face, make sure that all your makeup is removed from your face. 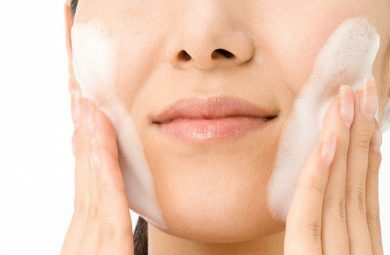 Most acne face wash cannot dissolve concealer and foundation, especially around the eyes, so use a micellar solution or another makeup remover beforehand. The best thing you can do for yourself is to use what Mother Nature gave you: your own hands. Try to avoid washcloths, brushes, or other devices to wash your face. Your fingers will not hurt you or create micro cuts on your skin, which can certainly happen when you are using a tool or harsh washcloth. Then, make sure to pat your face dry. Rubbing can irritate your skin and spread bacteria from the towel all over your face, causing more irritation and new acne. Finally, use a gentle toner or your usual acne treatment to finish the process. Make sure to apply a light moisturizer to keep your skin glowing and healthy!